We develop, build and operate large renewable energy assets primarily in Europe and North America, totaling to an energy generation capacity of 8 GW. Since its formation in 2007, EC&R has invested more than €12 billion in renewable energy. Schneider Electric Energy & Sustainability Services (ESS) group is a pioneering global supplier of renewable energy and clean technology products and services for the commercial, industrial, and institutional (C&I) sectors, including the New Energy Opportunities (NEO) Network. The division serves customers in over 100 countries and provides unparalleled experience and expertise on strategic renewable energy execution. ESS has advised on more than 5 GW of new wind and solar capacity and is the recognized leader in cleantech advisory services. DNV GL unites the strengths of DNV, KEMA, Garrad Hassan, and GL Renewables Certification and is a leading global energy and renewables consultancy, and independent testing authority. With a 150-year heritage in the power sector, the company’s services span the entire spectrum from policy to use including: renewables, energy efficiency, power generation, T&D and energy-related testing, inspection and certification. Its customers include household names in production, supply and end-use of energy, as well as manufacturers, financiers, governments and corporations. DNV GL operates the world’s largest short-circuit laboratory and a state-of-the-art Energy Storage Test and Commercialization Center. Eneco Group is a group of companies that is internationally active in the energy sector. We are the largest independent energy company in the Netherlands. We have been pursuing our steadfast sustainable strategy since 2007. Every year, we generate more than 5,000 GWh of sustainable energy. We produce sustainable energy with our onshore and offshore wind farms, biomass plant and solar farms. Our energy assets are located in the Netherlands, Belgium, the UK, Germany and France. 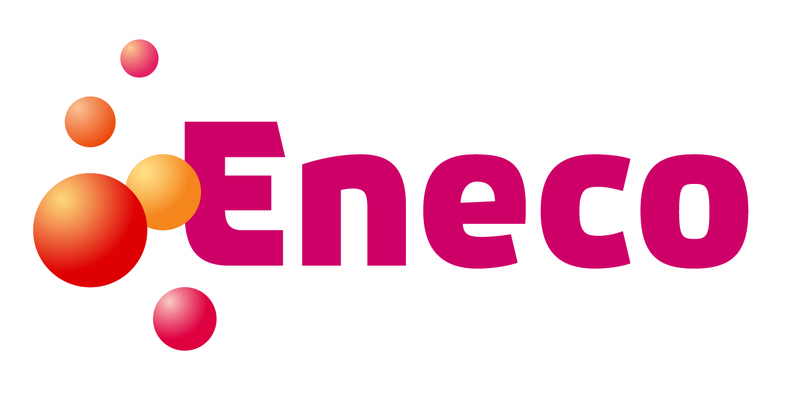 Eneco is market leader with Corporate PPA’s and does business with leading companies like Google, Dutch Railways, DSM, Schiphol Group, Unilever, Dutch Telecom KPN. Our C-PPA’s allows corporate consumers to purchase power on a long term basis directly from renewable energy generators. The structures; fix/floor/cap power price – are a hedge against rising and fluctuating energy prices in the wholesale markets. With the C-PPA’s our corporate customers can achieve their sustainability targets and objective to buy 100% of power from renewable sources. Founded in April 2014, Origo provides Guarantees of Origin that make it possible to trace electricity from the generator to the consumer.  Origo offers to support businesses and communities throughout the purchasing process, from defining CSR and sustainable development plans up to and including support on regulatory and legal aspects. 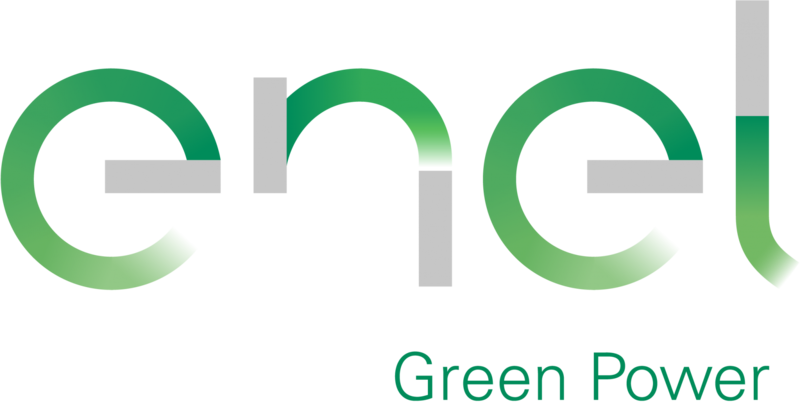 Enel Green Power, a part of Enel Group, produces and manages worldwide energy from renewable sources. With a presence in Europe, America, Asia, Africa and Oceania, EGP is a global leader of the clean energy sector, with an annual production of approximately 82 TWh, capable of meeting consumption requirements of almost 200 million families each year. Enel Green Power operates in 29 countries and has a managed capacity of over 42 GW; with more than 1,200 plants and a mix of generation types including the main renewable sources: wind, solar, hydroelectric and geothermal, an additional 7.8 GW of new capacity is planned by 2020. We continue to invest in new businesses and technologies so to improve flexibility and performances of its plants, such as the integration of storage systems with renewable plant and the combination of technologies using different sources in the same plant (hybridization), always integrating sustainability into our strategic vision. Centrica plc is an international energy and services company. Our purpose is to provide energy and services to satisfy the changing needs of our customers. 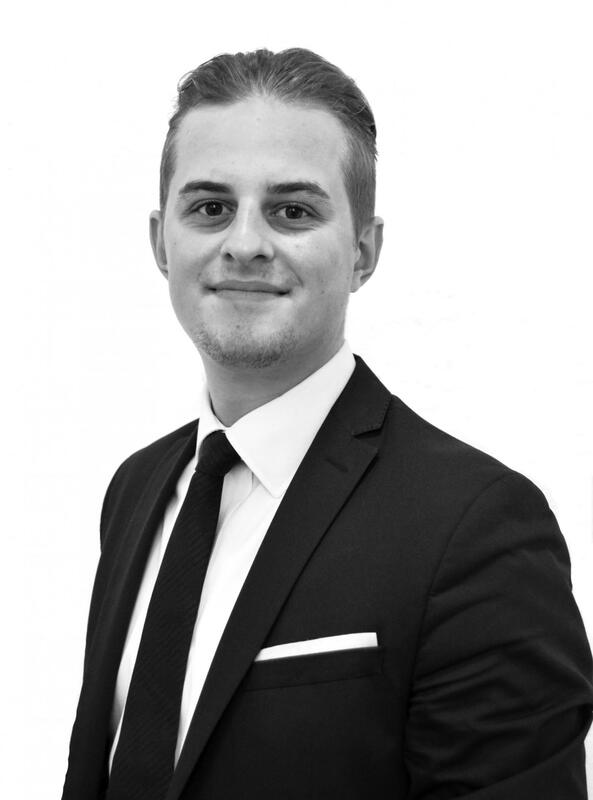 Our Energy Trading business is a leading European provider of energy management and revenue optimisation services. ENGIE is a global energy group committed to taking on the major challenges of the energy revolution and moving the worlds towards a more decarbonized, decentralized, and digitized future. Driven by our ambition to contribute to harmonious energy progress, ENGIE focuses on three key businesses: low carbon generation – particularly from renewable energy and natural gas – , infrastructure, and energy efficiency solutions. Innovation, digital solutions, and customer satisfaction are ENGIE’s guiding principles. ENGIE is the largest independent power producer in the world, with more than 104 GW of capacity, among which 25 GW of renewables. ENGIE intends to develop 9 GW of renewable capacity in the next 3 years. The Group is active in 70 countries, employs more than 160,000 people worldwide, and achieved revenues of €60,5 billion in 2028. 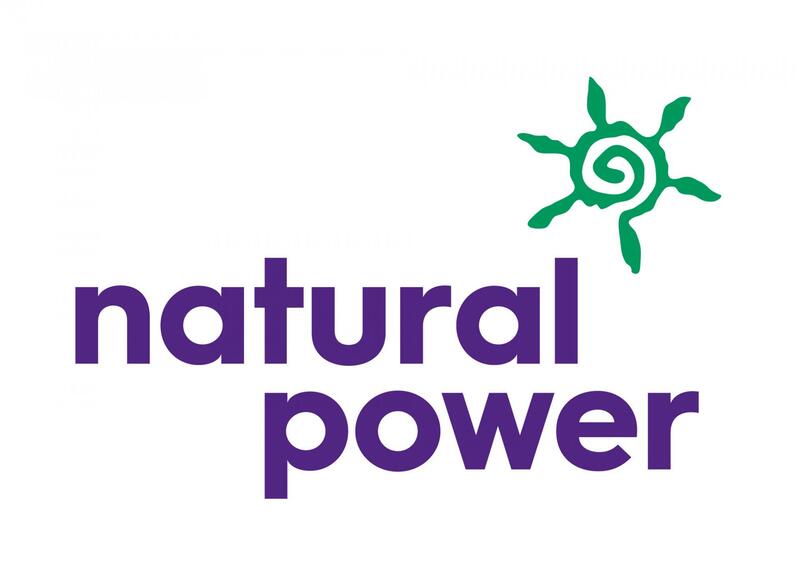 Natural Power is an independent consultancy and service provider that supports a global client base in the effective delivery of their renewable projects. Its experience extends across all phases of the project lifecycle from initial feasibility, through construction to operations and throughout all stages of the transaction cycle.